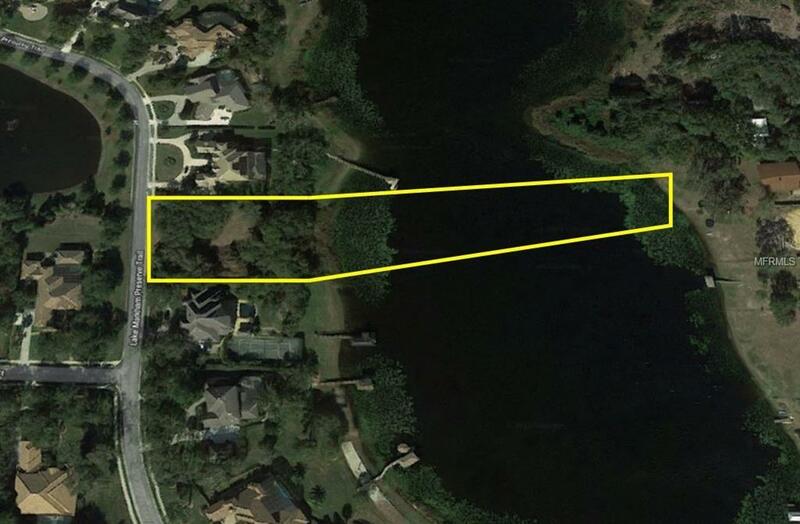 **LAKEFRONT HOMESITE** Last remaining buildable lot in the guard gated community of Lake Markham Preserve. This ultra-private community is comprised of 60 homes, some with water frontage. 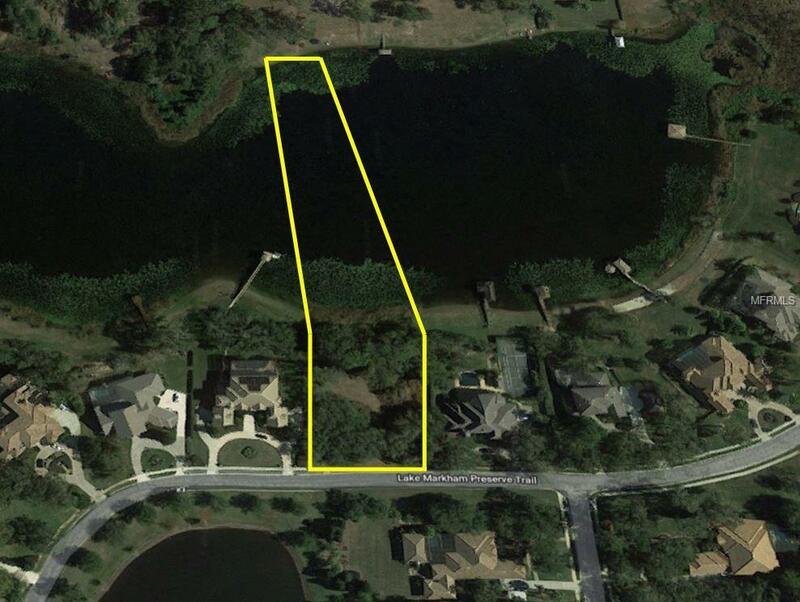 This lot offers roughly 180 feet of lake frontage on Lake Markham. 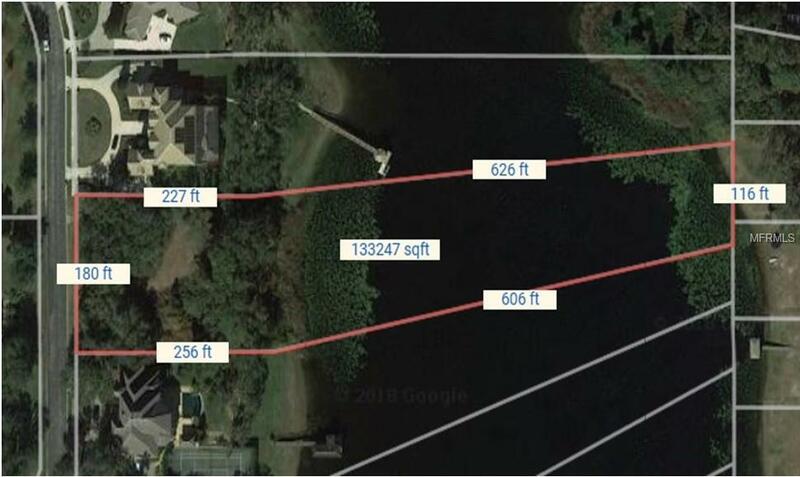 This is a rare opportunity to purchase a waterfront lot and develop a custom home with a builder of your own choosing. Lake Markham allows motorized boating and docks are allowed with proper permitting. 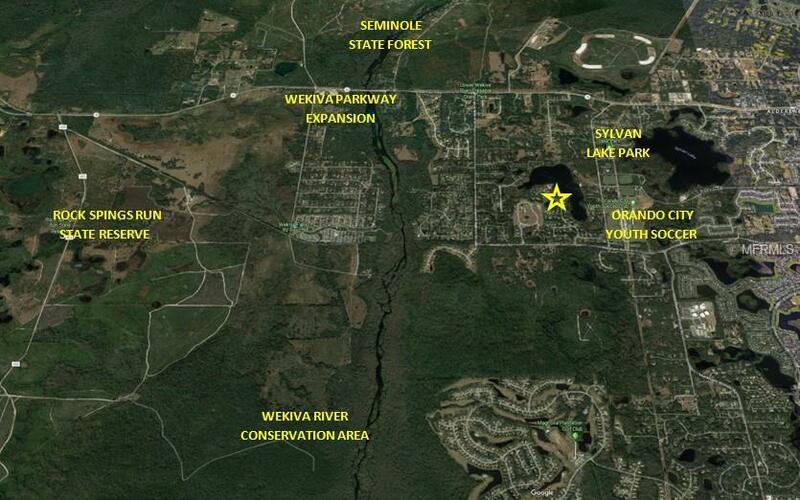 The community is within minutes of the coming Wekiva Parkway expansion. Once completed, this community will be just minutes from the beltway providing fast access around the greater Orlando area. Nearby to world class restaurants including Shula's 347, Ruth's Chris Steakhouse, Fishbones and many others.